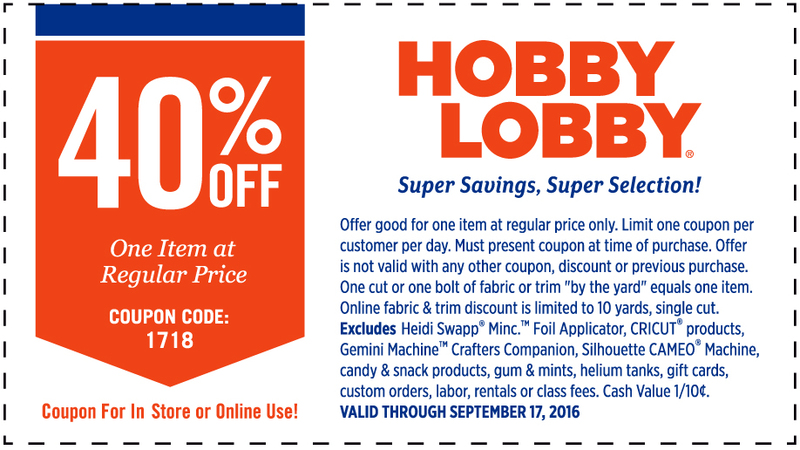 Celebrate National Stamping Month this September with hand stamped cards designed to help create a little more kindness in the world. The Create Kindness card kit contains all of the supplies needed to create 24 beautiful, handmade cards that you can use to brighten someone’s day! 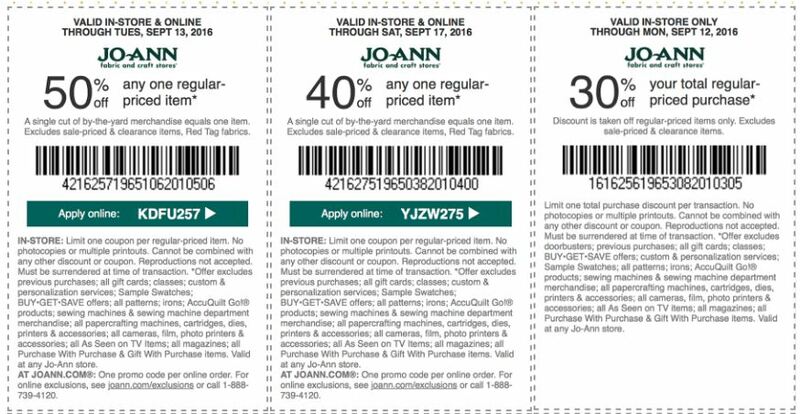 Thanks to the pre-printed card bases, these cards come together in no time, leaving you more time to do something thoughtful for someone! Watch the hashtag #createkindness on Instagram and Facebook to see what acts of kindness these little cards are inspiring, and join the conversation by posting some pictures of your own! 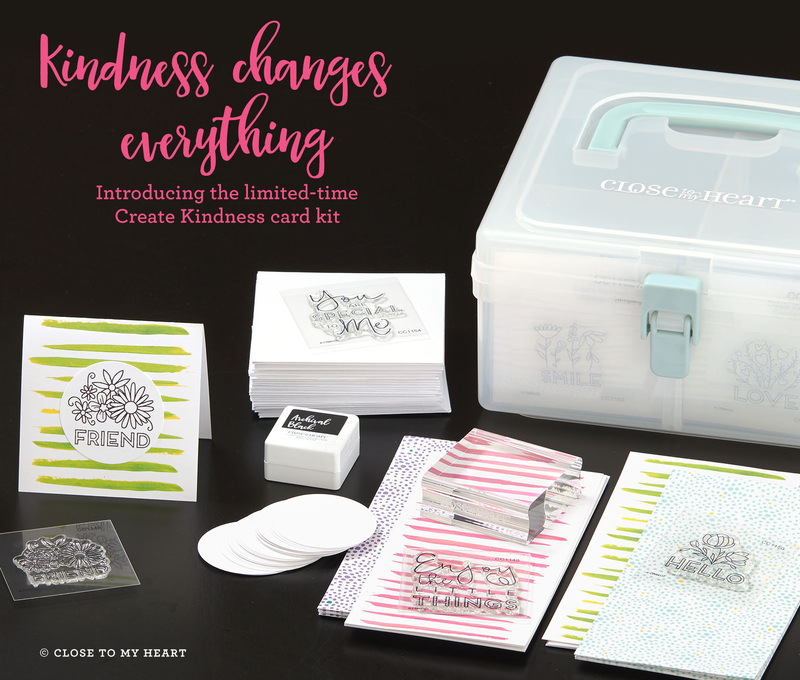 The Create Kindness card kit includes 24 pre-printed card bases with envelopes, 8 exclusive M-size stamp sets, a 2″ × 2″ My Acrylix block, and an Archival Black mini pigment ink pad, all packed snugly in the My Acrylix Mini Stamp Organizer. This entire bundle is on sale for only $46.95! There is also the option to purchase separate card bases to make additional cards. Create some kindness, then share the love! 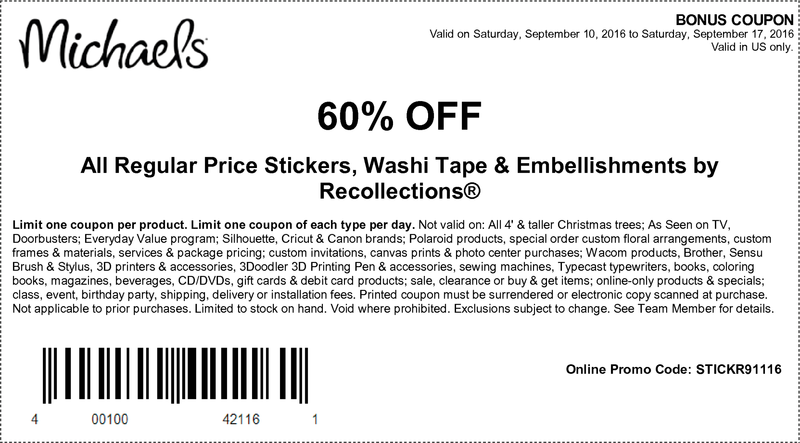 There are only 2 days left to get the October Stamp of the Month:Twinkle! 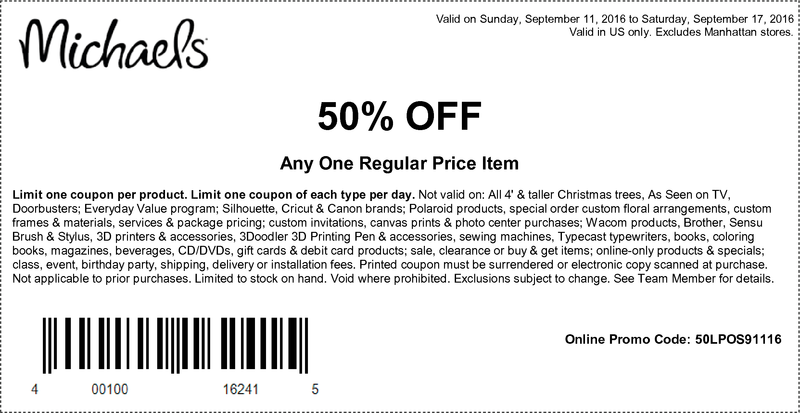 Even if you haven’t started to think about the holiday season just yet, make sure to get this one before it’s gone. 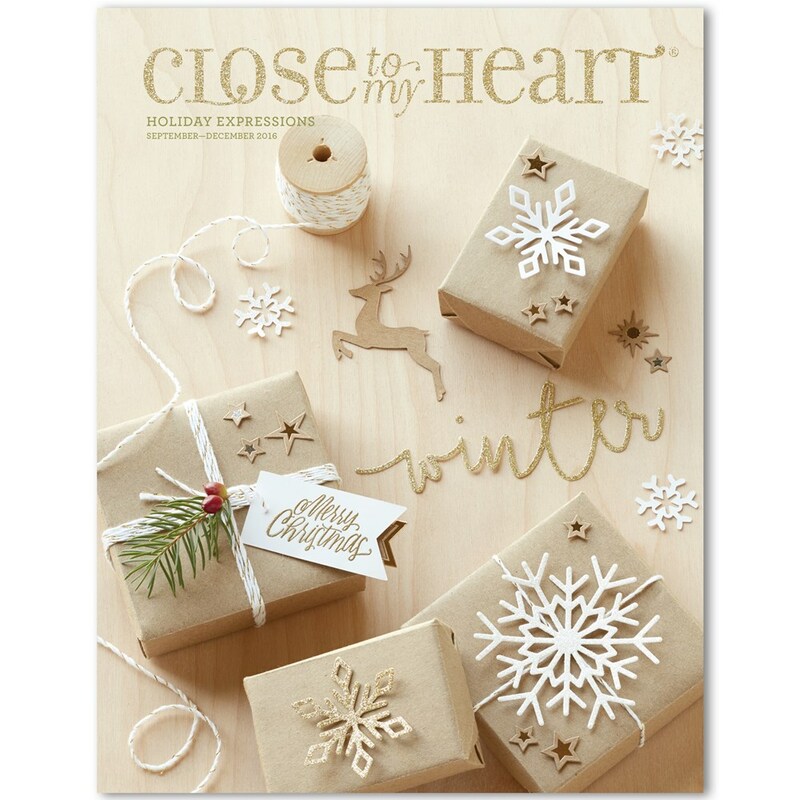 You’ll be glad you did when you are ready to create your Christmas cards and scrapbook pages after the holidays. 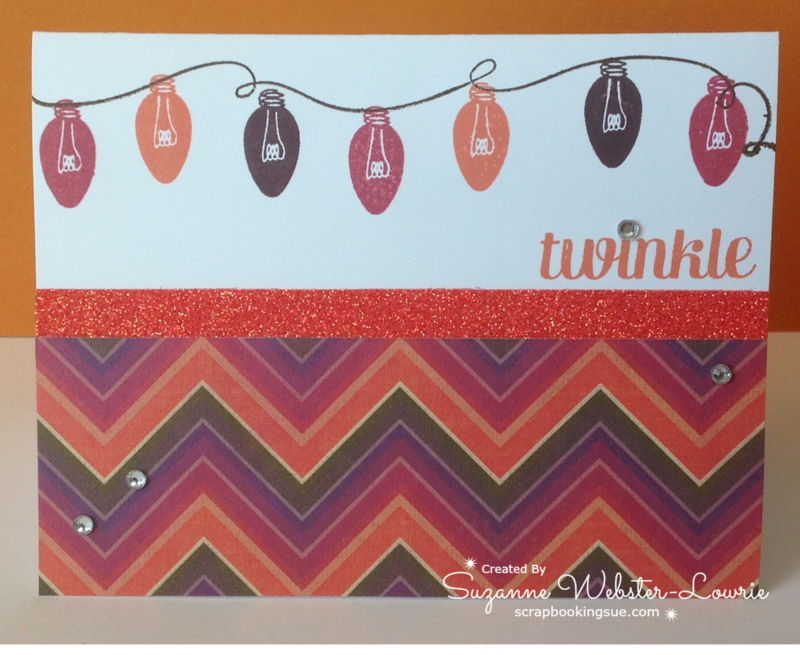 I created this Twinkle card with the October SOTM and papers from the Sangria Paper Packet. Sangria added a burst of festive color that’s far from the traditional holiday colors. Starting with a White Daisy cardstock base, I added patterned paper to the bottom half of the card and ran a strip of Coral Shimmer Trim to the top of the paper. I used Cocoa Ink to stamp the light string and Sunset, Ruby, and Smokey Plum for the lights. 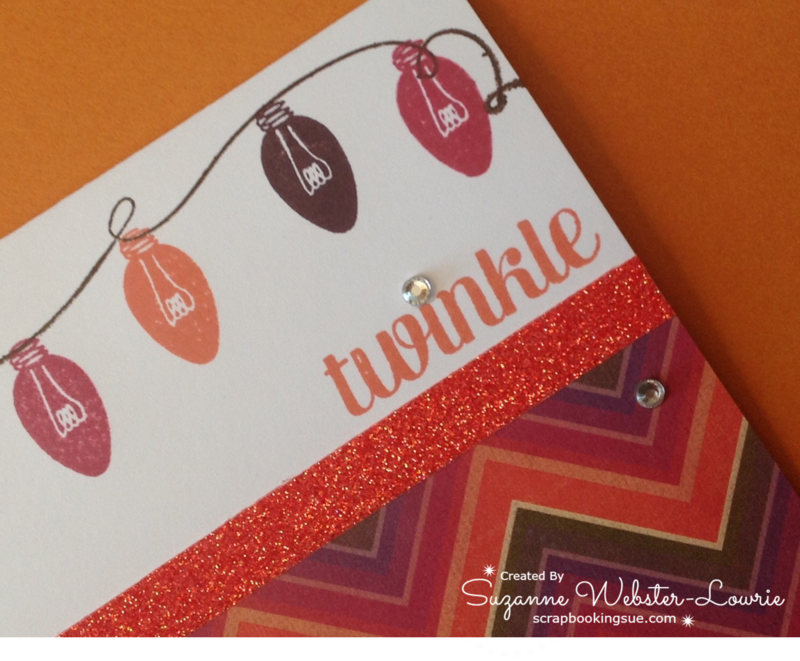 “Twinkle” was stamped in Sunset Ink, with a clear sparkle for the top of the “i.” To finish it off, a few more sparkles were added to the patterned paper. Very colorful and certainly full of “twinkle” from the sparkles and shimmer trim. Today’s card was inspired by the Mojo Monday Sketch Challenge #417, and the Color Dare challenge #161, with Honey, Poppy, and Cocoa colors. 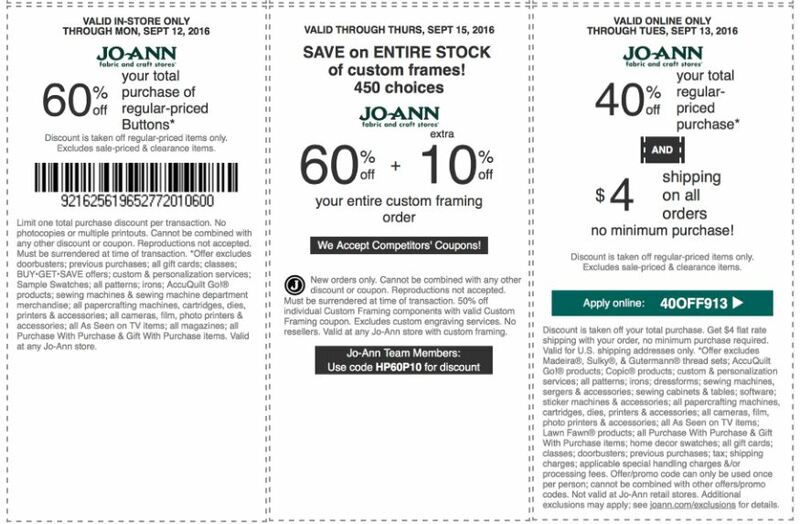 Using all Close To My Heart products, I created this simple travel card. Starting with a 3.5″ x 5.5″ Colonial White Card base, I layered Cocoa Cardstock and patterned paper from the Sangria Paper Packet. 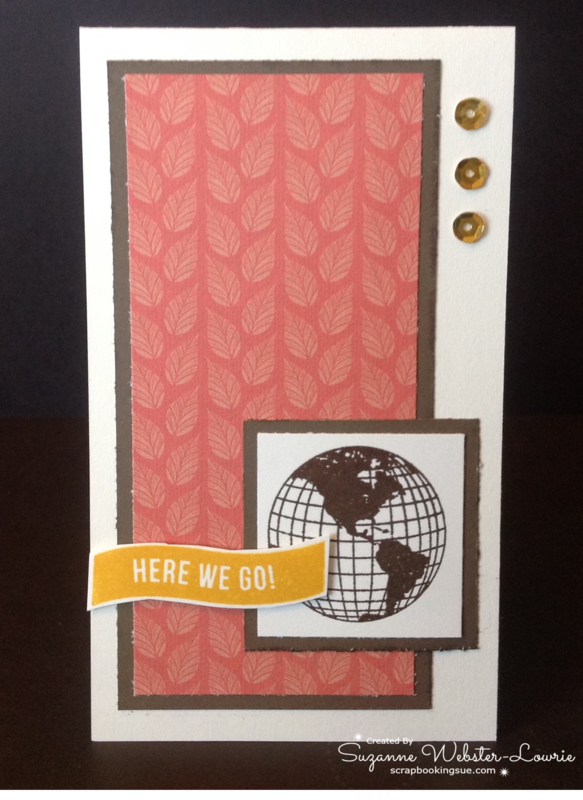 Images were stamped with the “Here We Go” stamp set – Cocoa World and Honey sentiment. The sentiment was cut out and adhered with 3-D foam tape for a bit of a pop off the base. The 3 sequins actually started out as silver! 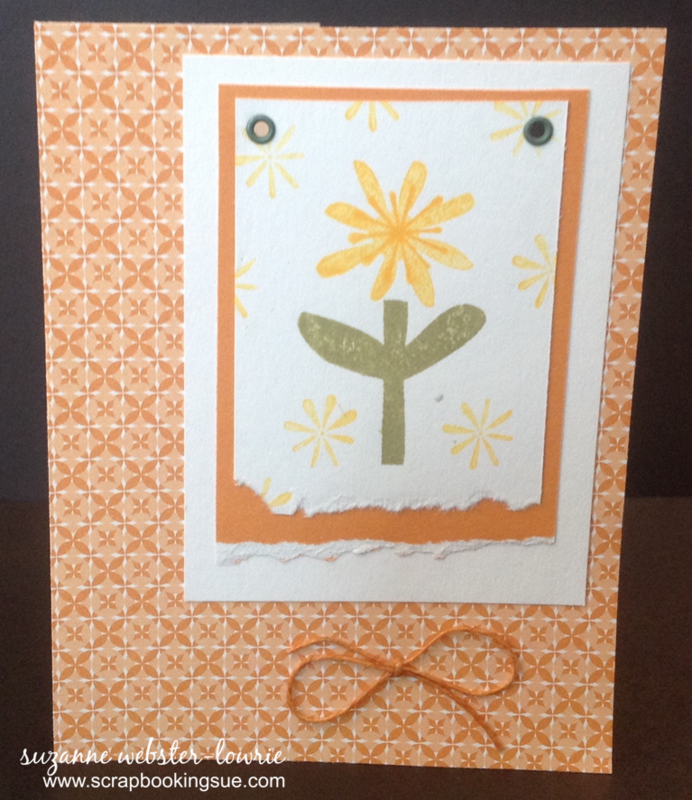 I used the ShinHan Touch Twin Marigold Marker to color them a Honey color to match the card. Since the marker is alcohol-based, it gave complete coverage and dried very quickly. 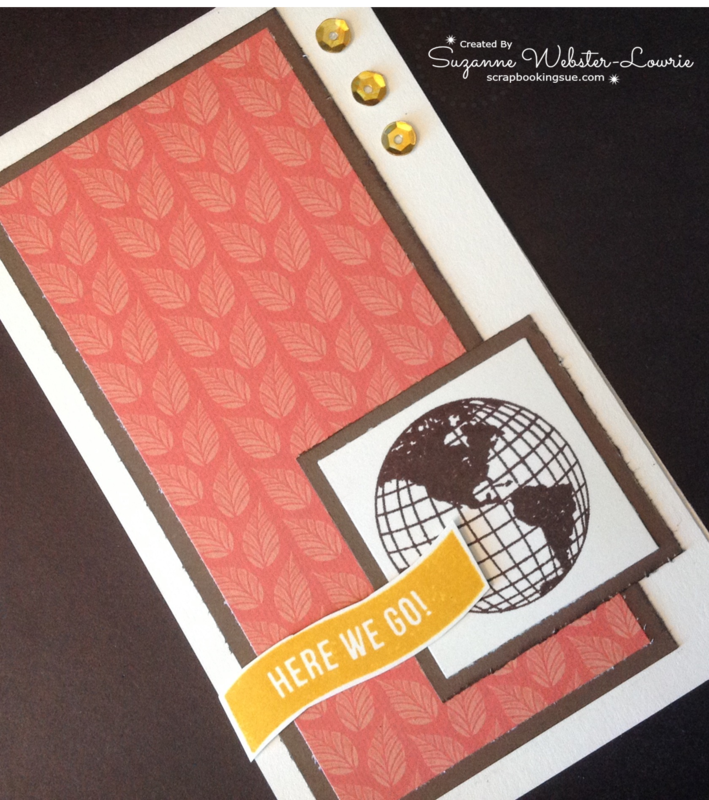 A few weeks ago, I posted scrapbook layouts made with a retired CTMH kit called Fun-Tastic. If you missed that post, you can view it here. Today, I have the matching cards that I made from the same paper packet. 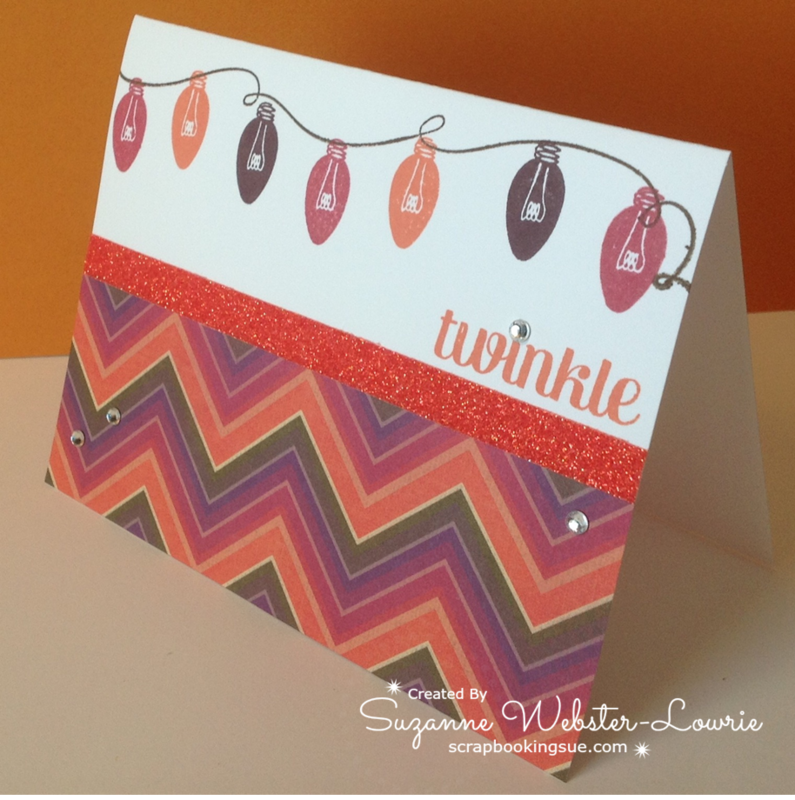 Such a simple project, but high-impact cards if you like geometric shapes! Today, I have the last of the Country Cards to share with you. 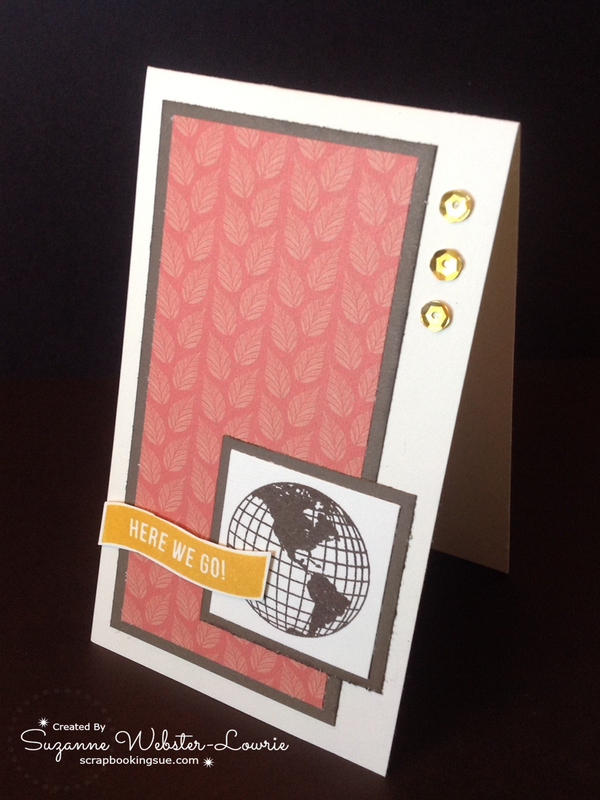 This card was created with the retired Country paper packet, and other vintage products such as the New England Ivy eyelets and the Goldrush colored waxy flax. 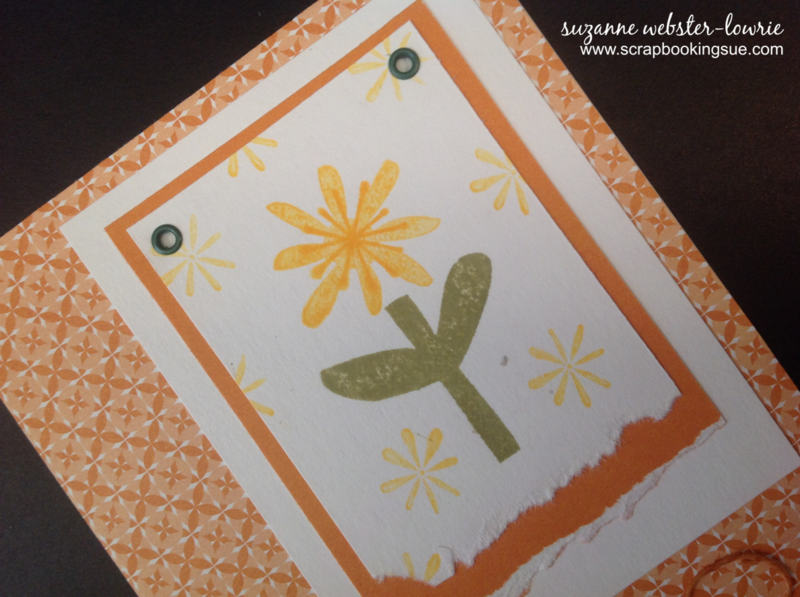 The simple flower and background stamping was done on White Daisy cardstock, and then layered onto Goldrush cardstock. All end pieces were torn. A couple of eyelets were added to the top and the waxy flax was tied into a bow for the bottom of the card.